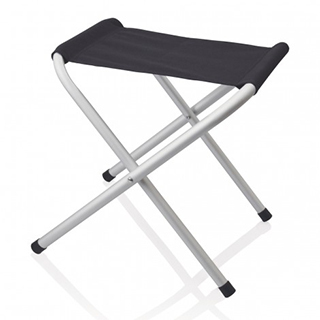 Always have somewhere to sit with this slim and compact folding picnic stool. Sporting a sturdy aluminium design, this promotional product will be sure to impress at any outdoor event or function. Great logo exposure.